People with diabetes sometimes fail to find a snack they truly enjoy because of restrictions that diabetes gives them. 1. Yogurt with Fat-Free Peanut Butter and Apples – By putting low-fat Greek yogurt and Peanut Butter together for a dip, sliced apples as snack can help you enjoy a sweet taste without thinking of bad results on your sugar levels. It is packed with nutrients and vitamins your body needs. 2. 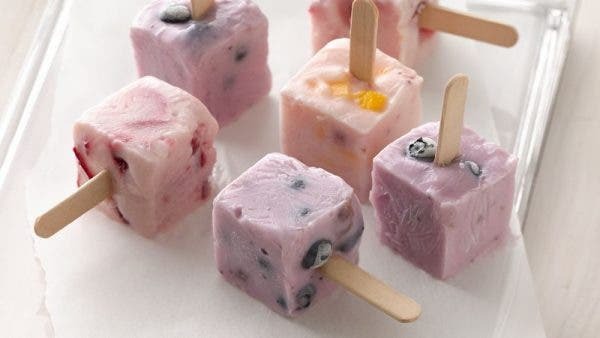 Frozen Yogurt Bites – get a fruit of your choice like strawberries or blueberries then smother it with Yogurt. Arrange it in rows and freeze it, after 4 hours, these yummy treats can serve as an interesting snack without making your sugar levels shoot up. 3. Sugar Free Jelly Mix – Gelatine helps in making you feel full. Low in calories and does not have sugar—which makes it a perfect snack! Aside from knowing what to eat when you have blood sugar level problems, supplements may help in controlling the blood sugar levels as well! When it comes to supplements, it’s best to look for Ampalaya supplements or anything that has the combination of Ampalaya, Banaba, Luyang Dilaw and Bawang. 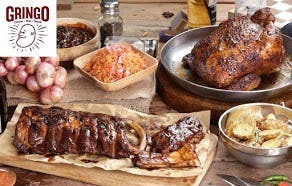 According to studies these ingredients are popular for its health benefits like managing insulin levels, lowering blood sugar levels, aids in managing diabetes symptoms and stimulating the pancreas, spleen and liver to intensify absorption—these ingredients may be able to deliver aid especially for blood sugar control—the must-try product that has all these ingredients is BitterGo. It has all the ingredients needed for aiding in blood sugar control! 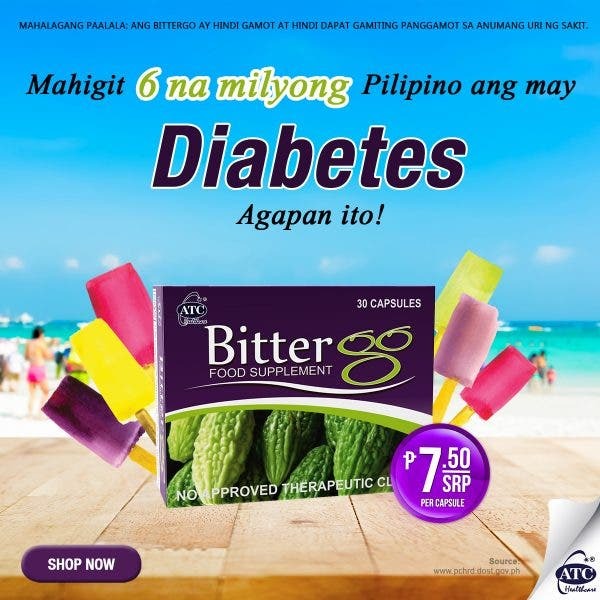 Ampalaya has the ability to lower the amount of sugar in the blood, Banaba helps in controlling the spike up of sugar levels, Luyang Dilaw promotes good control in blood sugar levels and Bawang/Garlic helps in increasing insulin which improves the body’s glucose tolerance and helps in lowering cholesterol levels as well. If you feel like it’s hard to get this product, do what I did. I checked and found BitterGo at Mercury Drug! Be More Productive, Accomplish Everything!